A one day bereavement workshop for individuals and families. Because death brings changes and challenges to those that are mourning the loss of a loved one, Hospice Atlanta founded Camp STARS (Sharing Together As Real Support) in 1994 which was the first three-day bereavement retreat of its kind in Georgia. Thousands of people have been able to experience a safe environment where they can express their grief in ways that are unique to them. 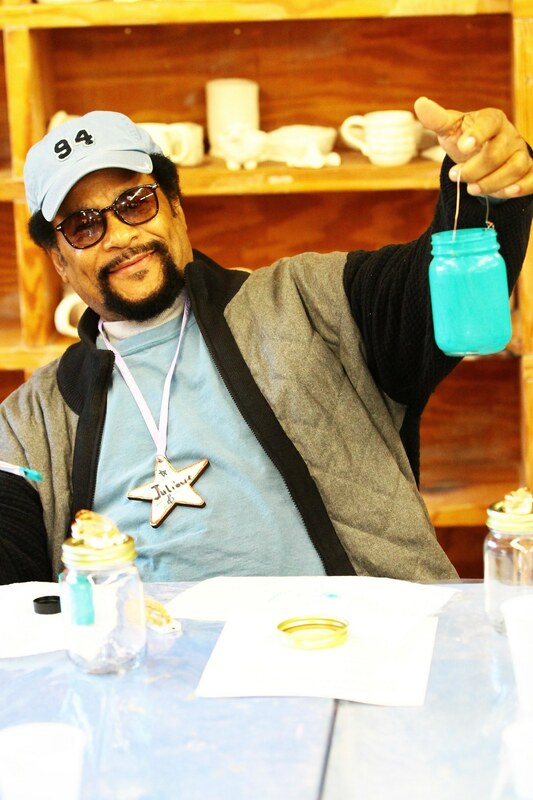 In 2019, we are offering our first Camp STARS InTown bereavement workshop on Saturday, March 16th from 8:00am-5: 00pm at The Cathedral of St. Philip located at 2744 Peachtree Road Northwest in Atlanta, Georgia. St. Philip is located in the center of Buckhead and is accessible through Marta transportation. 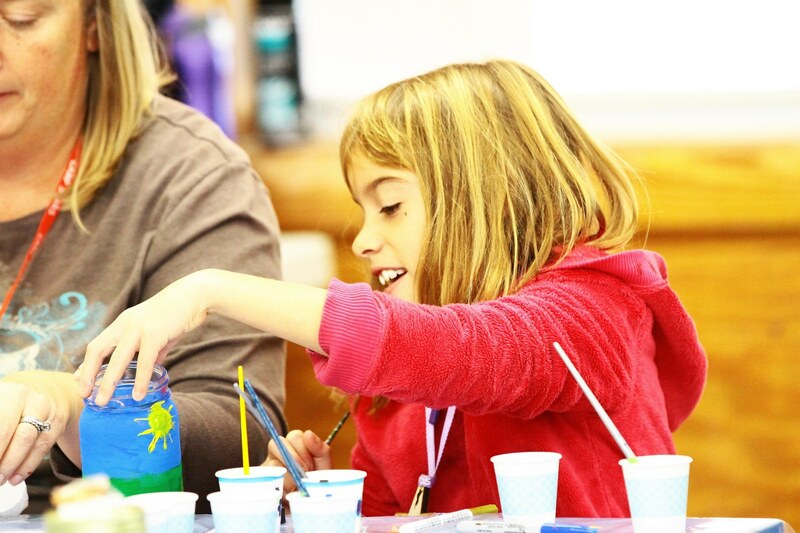 To further enhance Camp STARS InTown, Hospice Atlanta is partnering with Art It Out Therapy Center. 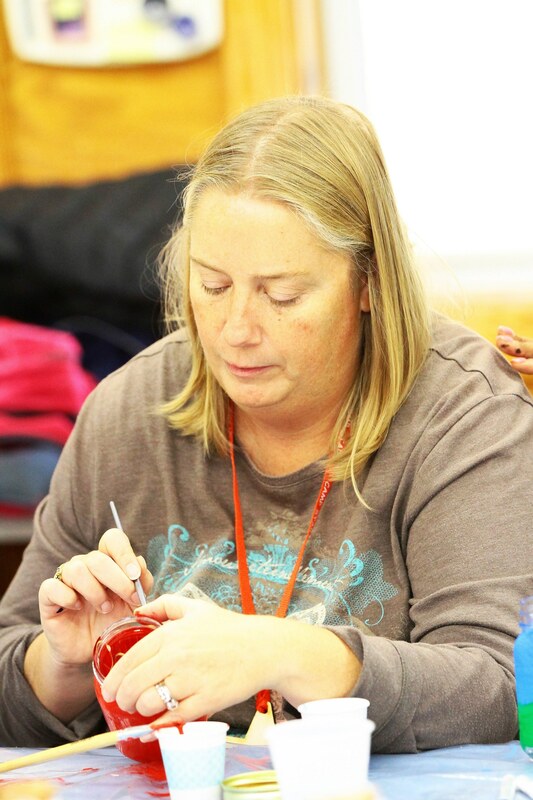 The day will include a variety of activities such as art projects, adult and children support groups, and team building activities all led by counselors, social workers, chaplains, community volunteers, and other bereavement specialists. There will be many opportunities for individuals and families to bond as a community and to meet others who are also on a grief journey. 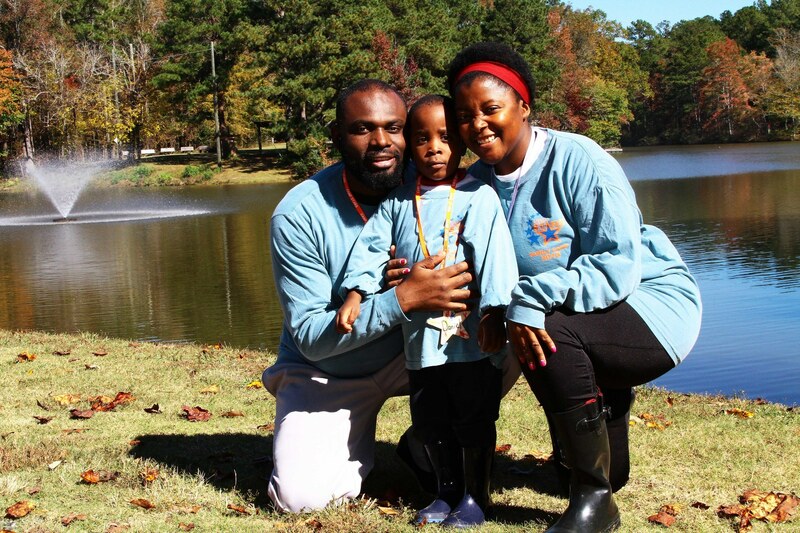 Camp STARS InTown is a community outreach and is open to all individuals. The cost of the one day workshop is a $25 registration fee which includes as many people as you consider to be in your family unit. Individuals may attend regardless of the ability to pay. Babysitting for children 2 and under will be available. A continental breakfast and lunch will also be provided. 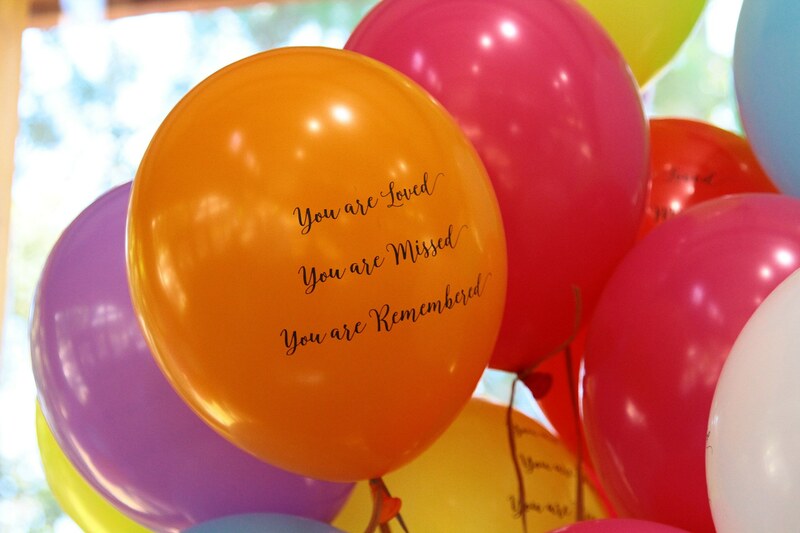 We are able to provide our bereavement camps and workshops through the generosity of The Junior League of Atlanta and other community donations. 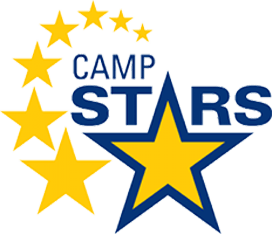 Register Today For Camp STARS InTown! 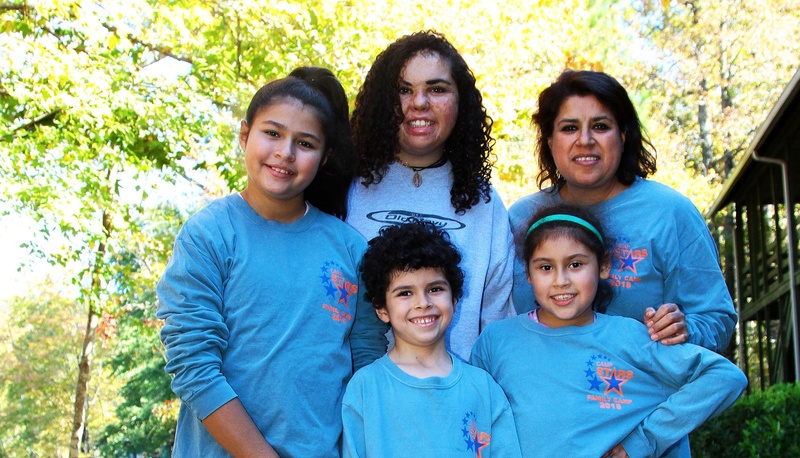 Help send a family to Camp STARS InTown!